A lot of people do not realize that many organizations consider resilience a core competency of leadership. You cannot demonstrate resilience without experiencing failure. 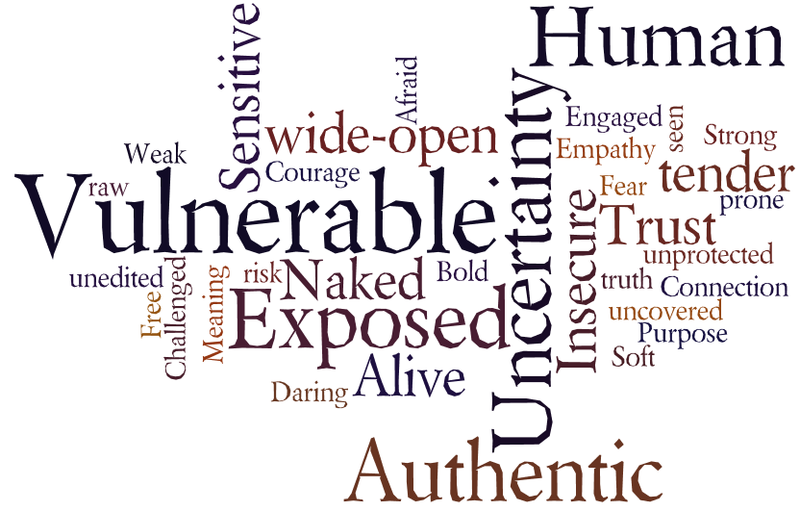 The courage to fail grows out of your willingness to be vulnerable.